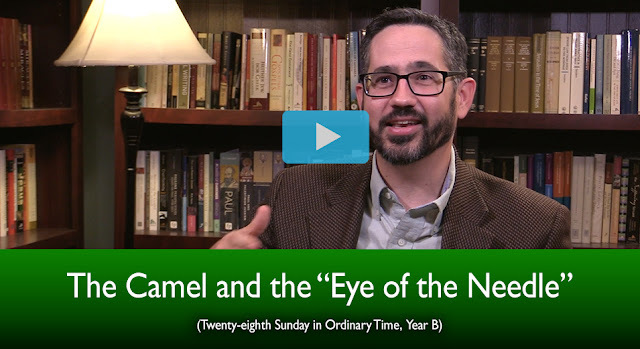 My latest video for the 28th Sunday in Ordinary Time is now out. Check out the intro below and you can subscribe and get a 14 day free trial if you haven't already. "I just pause on that for just a second because sometimes Catholics are accused of being unbiblical because of our focus on keeping the Commandments. This is an essential part of what it means to be a disciple; and, it’s an essential part of entering the kingdom of heaven. Now, it doesn’t encompass everything — we’re going to see that in just a minute — but it is an essential component."